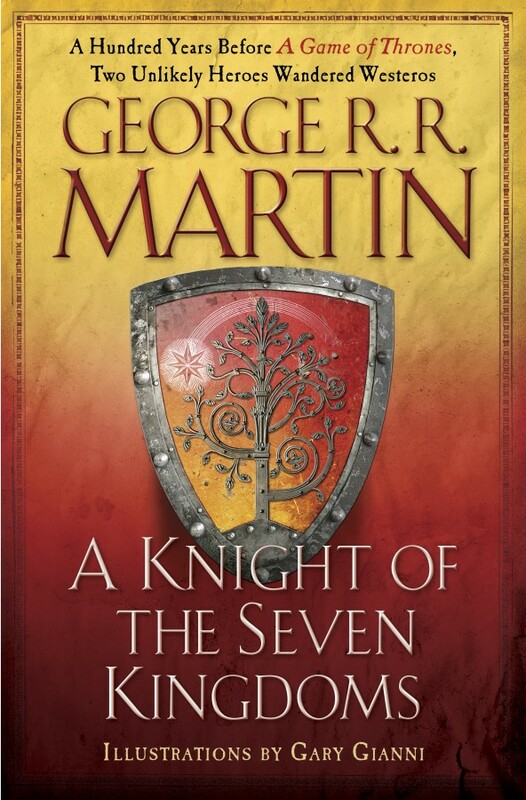 You can now download George R. R. Martin's A Knight of the Seven Kingdoms for only 2.99$ here. Before Tyrion Lannister and Podrick Payne, there was Dunk and Egg. A young, naïve but ultimately courageous hedge knight, Ser Duncan the Tall towers above his rivals—in stature if not experience. Tagging along is his diminutive squire, a boy called Egg—whose true name (hidden from all he and Dunk encounter) is Aegon Targaryen. 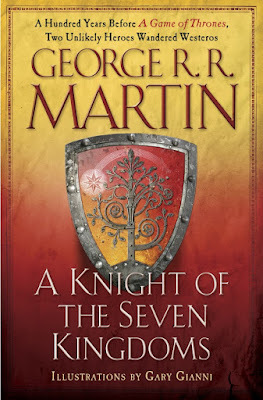 Though more improbable heroes may not be found in all of Westeros, great destinies lay ahead for these two… as do powerful foes, royal intrigue, and outrageous exploits.